(WASHINGTON, DC) – September 27, 2018 – FranConnect, the leading provider of franchise management solutions, announced the promotion of Gabby Wong to Chief Executive Officer (CEO) to continue its path of market leadership and to accelerate innovation and growth of its products and services in the franchise industry. The transition of Wong to CEO will take place in mid-2019. 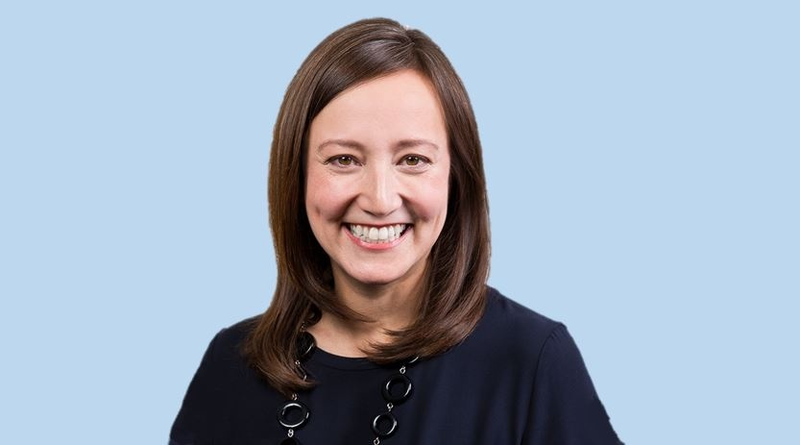 In the interim, Wong will assume the role of President of FranConnect, where in addition to her Customer Operations responsibilities, she will lead Product Management, Strategy and Development. The Sales, Marketing, and Finance functions will transition shortly thereafter in 2019.